NASCAR® trusts Mack as their official hauler to deliver America’s racing action week after week. 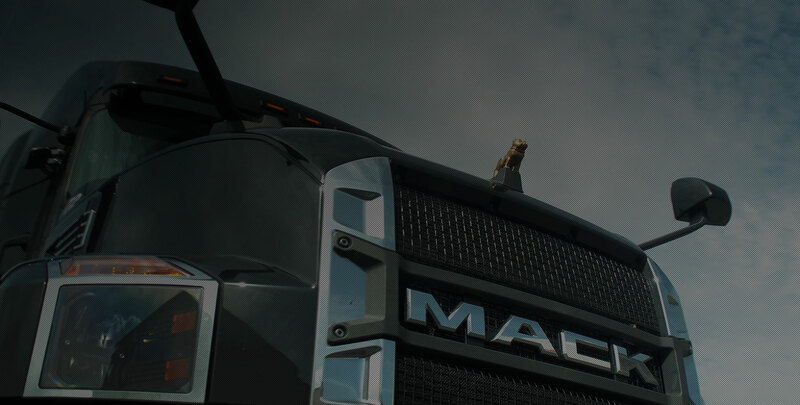 Because nothing hauls like the all-new Mack Anthem®. With bold design, tough engineering and a highly comfortable interior, the all-new Mack Anthem keeps NASCAR® moving all season long. Discover how this new American legend is built for your business and designed for drivers.